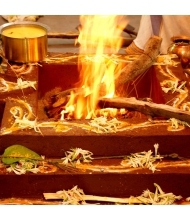 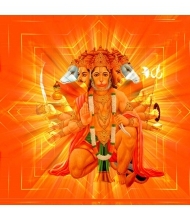 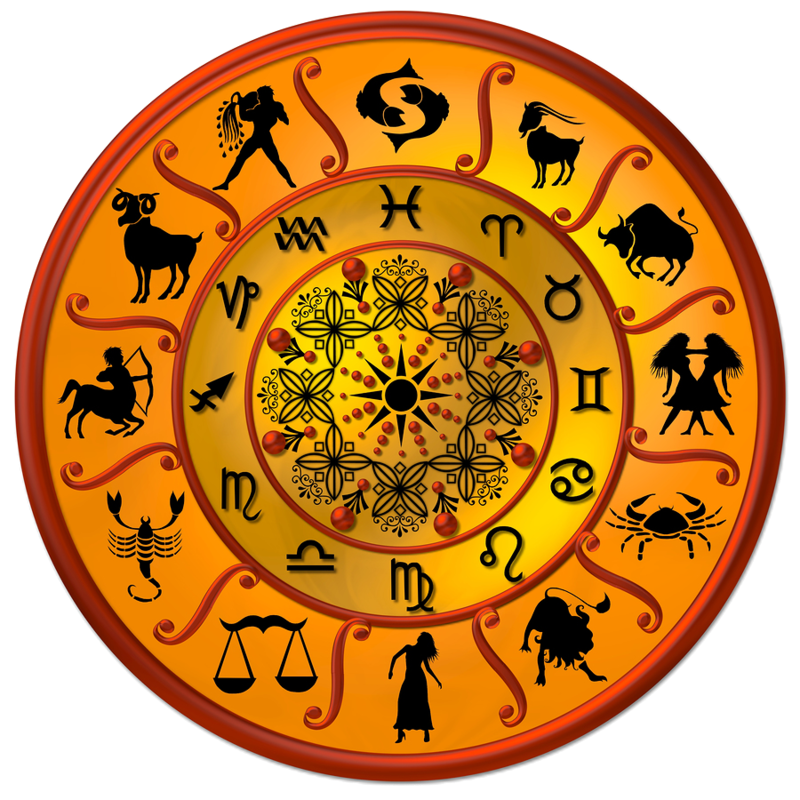 Buy Puja kit, mata ka shringar online for goddess durga. 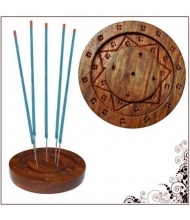 A complete kit for decoring the infinite form of energy, the Supreme Goddess. 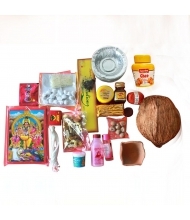 It has all the items you would need to decor the Goddessduring Navratri, Devi Puja days, and on any special occasion. 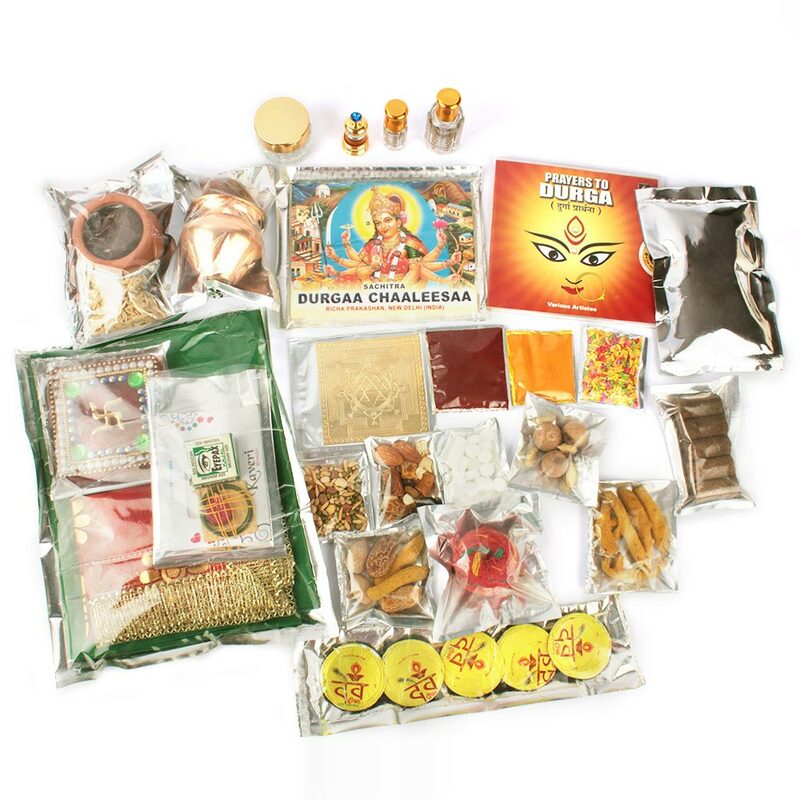 A complete kit for decoring the infinite form of energy, the Supreme Goddess. 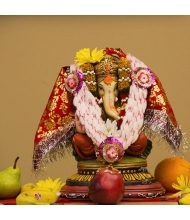 It has all the items you would need to decor the Goddessduring Navratri, Devi Puja days, and on any special occasion.